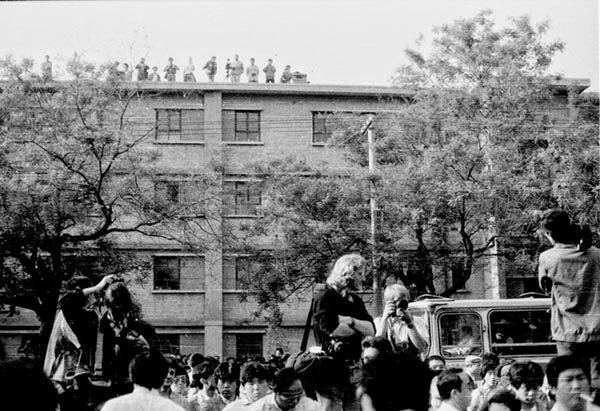 Reporters and crowd gather around entrance of Peking University waiting for students. 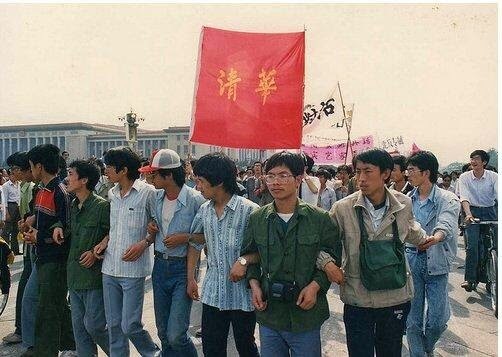 Students at Peking University gather for the march. 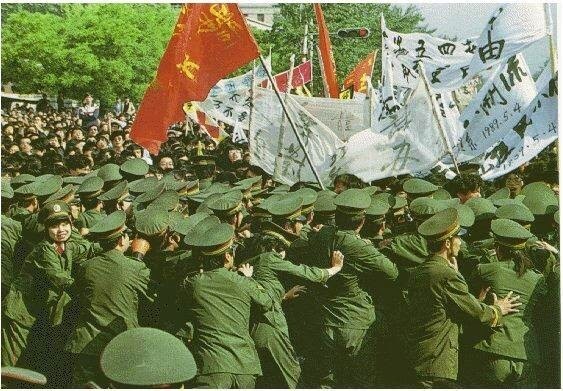 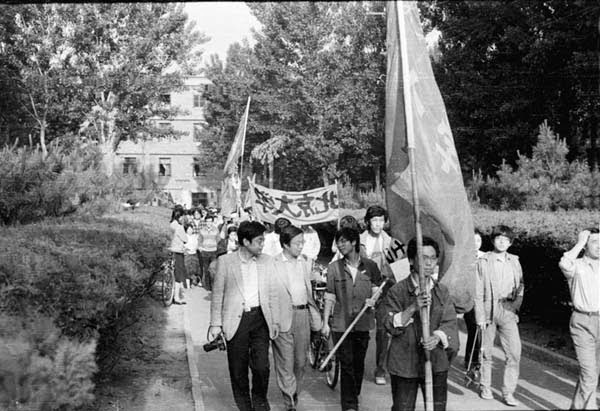 Students from Peking University march out of their campus. 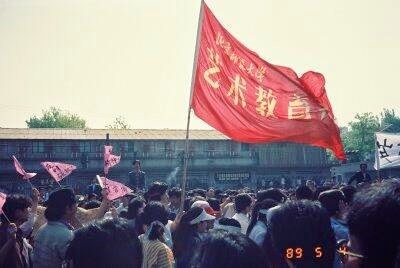 Students at Beijing Normal University gather for the march. 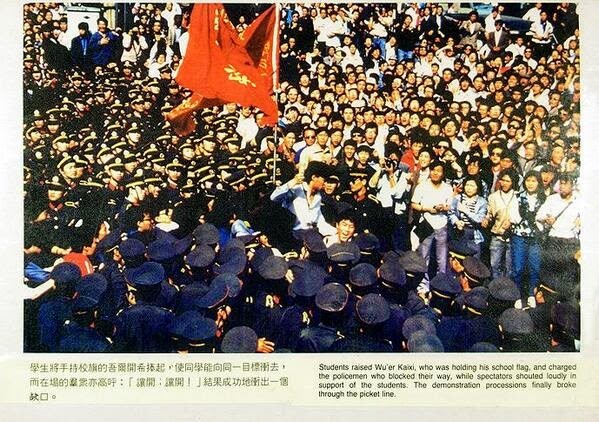 Students and police at standoff. 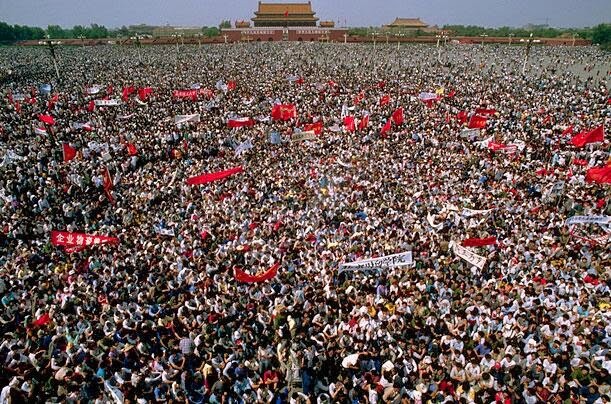 Students and policy at standoff. 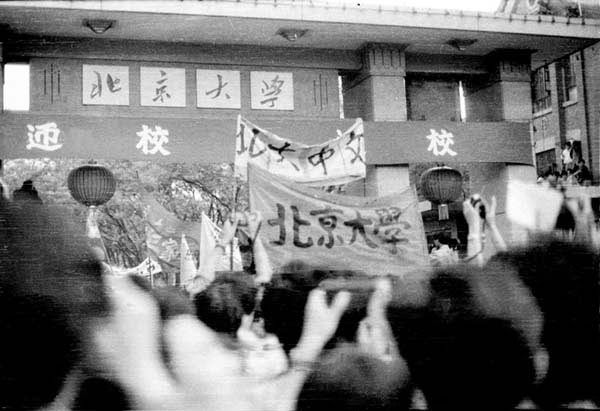 Students carry Wuer Kaixi on their shoulders and broke through police barrier. 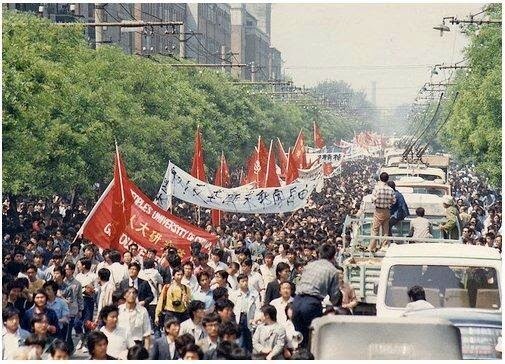 The protest march on streets. 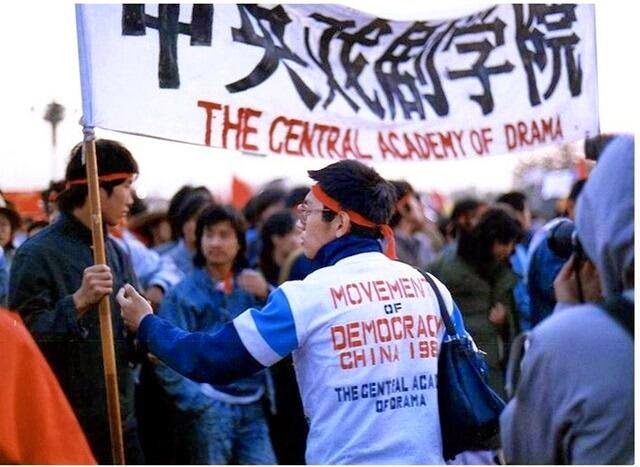 Students from the Central Academy of Drama. 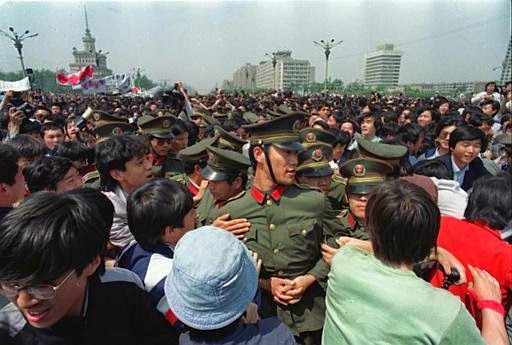 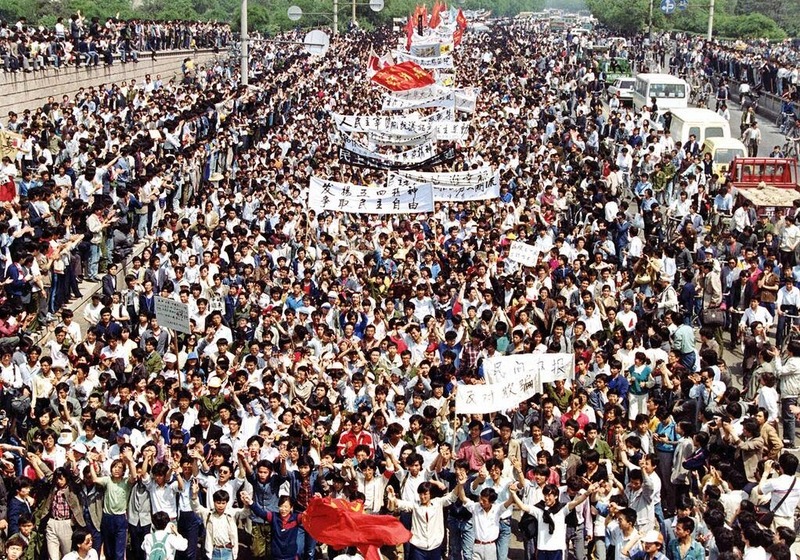 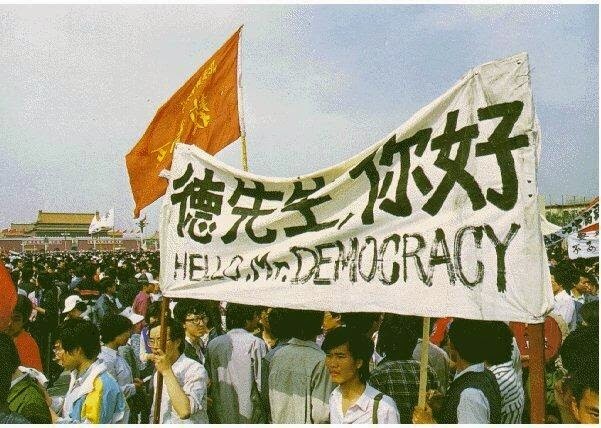 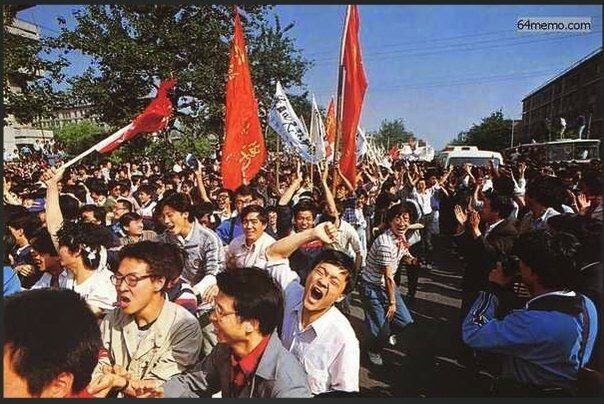 Tiananmen Square is filled by protesting students.